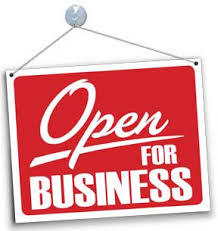 The Internal Revenue Service successfully opened the 2019 tax-filing season today January 28, 2019 as the agency started accepting and processing federal tax returns for tax year 2018. Mid-to Late February like Previous Years. 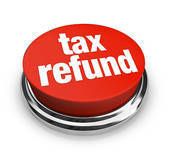 The IRS reminds taxpayers to check “Where’s My Refund?" for updates. Demand on IRS phones during the early weeks of tax season is traditionally heavy, so taxpayers are encouraged to use IRS.gov to find answers before they call. 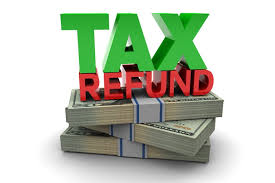 EITC/ACTC Refunds Starting February 27. Refunds in Less Than 21 Days.